It’s rare that an album gets announced this close to the end of the year – particularly one that’s not just a stocking filler Greatest Hits compilation. 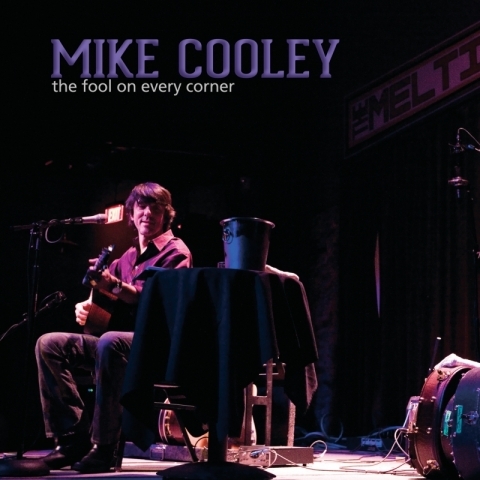 This one is a record I’m really excited for, a solo release from DBT’s Mike Cooley. There’s just one new song on the album, but there’s some choice Drive-By Truckers songs. No ‘Daddy’s Cup’, but you can’t have everything! 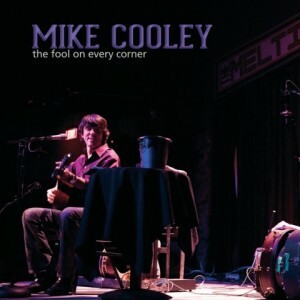 Mike Cooley’s debut solo album, The Fool On Every Corner, will be released on December 11, 2012. The Fool on Every Corner was recorded by longtime Drive-By Truckers’ producer David Barbe during a three-show run last March, beginning with a two-night stand at no-frills Atlanta rock club The Earl and closing at The Melting Point in Athens, GA . The record features live acoustic versions of fan favorites such as “Carl Perkins Cadillac”, “3 Dimes Down”, and “Marry Me” as well as one new song, “Drinking Coke and Eating Ice” and a Charlie Rich cover of, “Behind Closed Doors”.